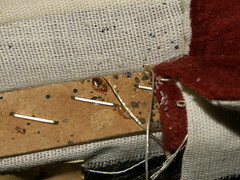 This one shows a lounge chair–do you see the staples–the same ones from the previous entry? You can see nymphs, shed skins, hatched eggs, and feces. The eggs are 1/32 inch long. Lou these are great shots and the staple gives a great size reference. 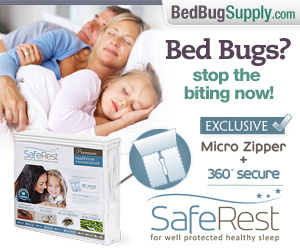 I believe that I have a serious case of bedbugs. I have seen doctor after doctor, all leading me to a dead end. 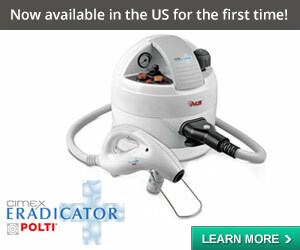 They have told me I have Exzcema, Psoriasis, and everyhthing else. Now having found this website, I have come to the conclusion that my symptoms are resembling symptoms of which were mentioned. I have become limited in my ability to function normally within my day to day routine. 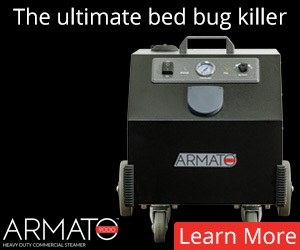 I am interested in more information of Bedbugs. 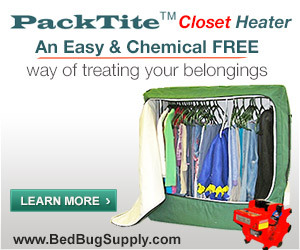 Question: Can Bedbugs live in the human body for a lengthy period of time? Please help point me in the right direction of a cure. For I miss being involved in this thing we call life. As I am in constant physical pain and discomfort on a daily basis. I am sorry that you are experiencing problems with your skin. 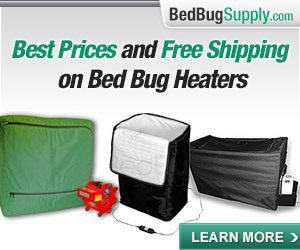 However, there are a lot of skin problems that might look or feel similar to bed bugs. 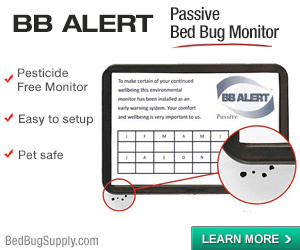 I want to assure you that bed bugs do not ever live IN the human body. 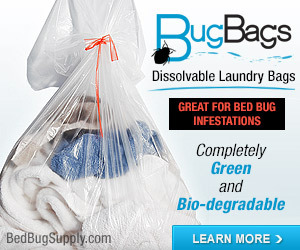 If you wash and change your clothes regularly, they also will not live ON your body. 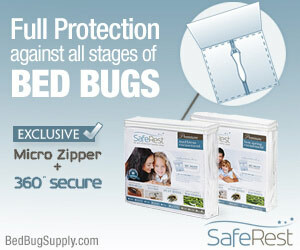 If you have bed bugs they can be detected. 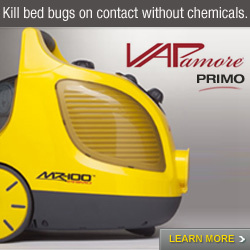 Get a good professional Pest Control Operator to inspect. 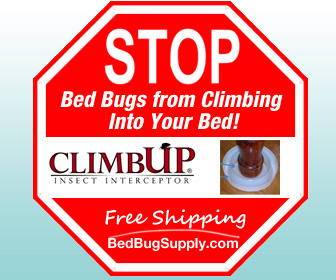 If there are bed bugs, there will be signs. 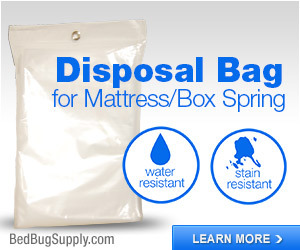 If a human cannot find them, consider trying a bed bug dog. 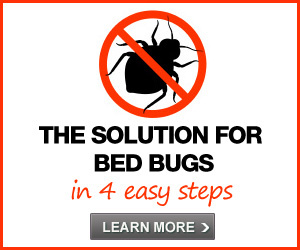 Bed bugs CAN be treated–but unless you have positive confirmation that you have bed bugs, then treating for them will not solve your problem. Good luck. 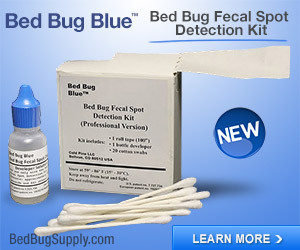 I had the same scare and yes it was bed bugs…mortified..luckily son and wife didnt get to experience it, they were away but I was feasted upon…havent been back to my place since the first extermination, second one is tomorrow…tossing out all my furniture, bed, couches ( where seen first) and babys crib mattress. I may even move after the second extermination, I dont have the goal to go back to where I live during the night time anymore…I threw out alot of stuff…did massive laundry and still think that the bed bugs may be in my clothes, bags, etc…I am mortified. 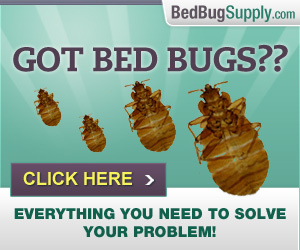 Moving away from bed bugs is very difficult, unfortunately. 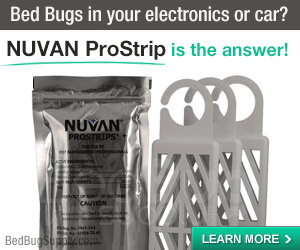 Please come to our forums to discuss this and anything else bed bug-related. There is a wealth of support in there. You may also find our FAQs helpful.